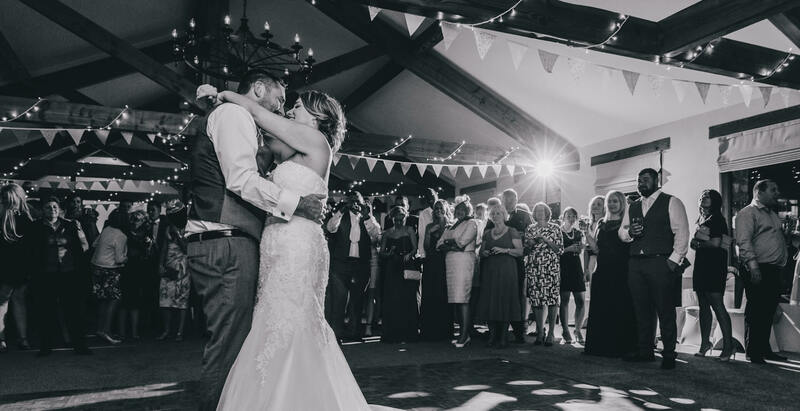 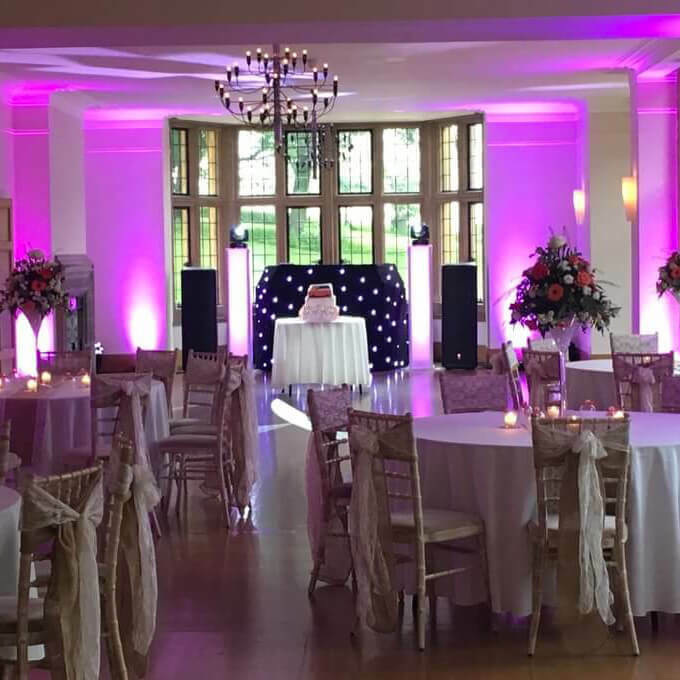 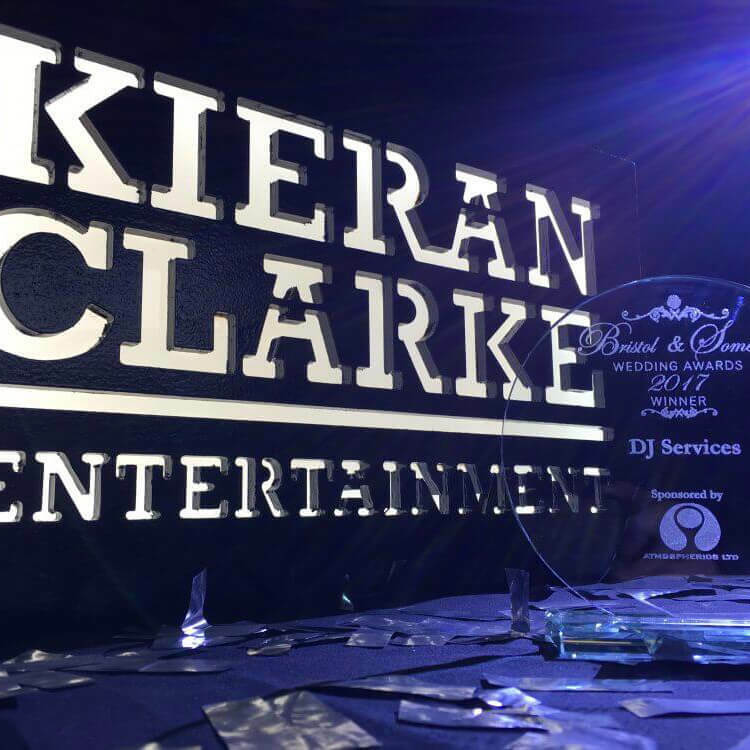 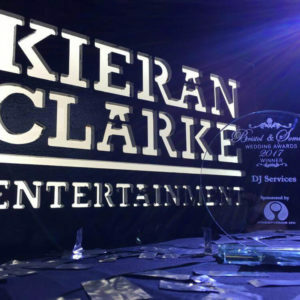 Kieran Clarke Entertainment is a well-known DJ and wedding entertainment company supplying some of the top wedding venues throughout Somerset and the south west of England. 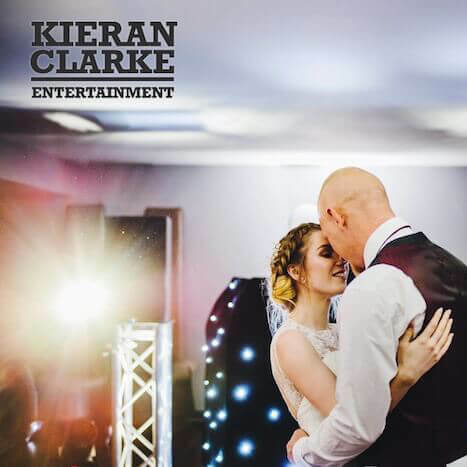 Kieran has an excellent reputation and offers more than just music and lights, from photo and video booths to dry ice and indoor pyrotechnics to give your special day that ‘WOW’ factor! 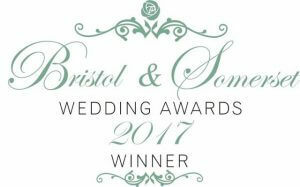 The Bristol & Somerset Wedding Awards were launched in 2013 to recognise the high level of talent within the wedding industry throughout the South West region. The Awards also support The Wedding Wishing Well Foundation who organise & fund weddings for people with a life-limiting or terminal illness. 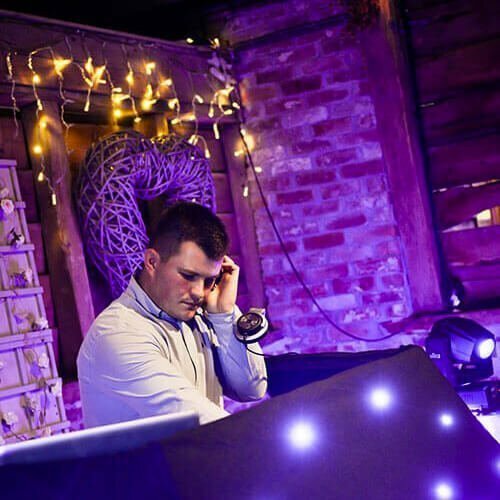 If you're looking to hire a Wedding DJ or are looking for any other wedding entertainment services, please get in touch.